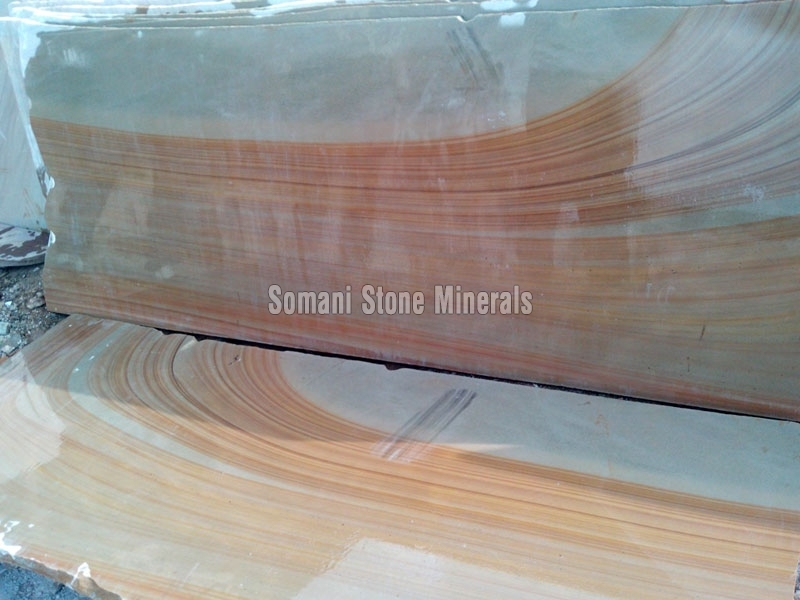 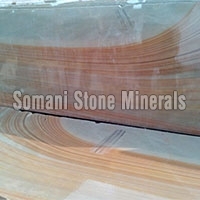 Clients can avail from us Sandstone Slabs for different construction applications. 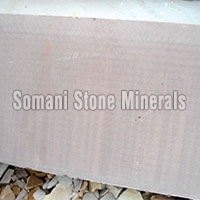 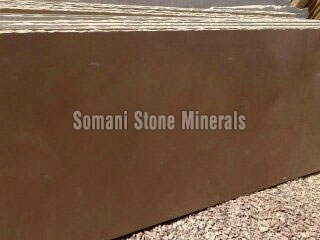 Our Sandstone Slabs are available in a number of sizes, shapes and specifications can be utilized for interior as well as exterior applications. 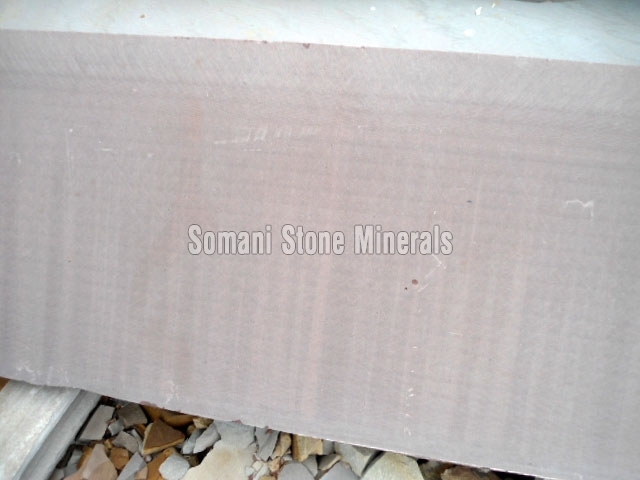 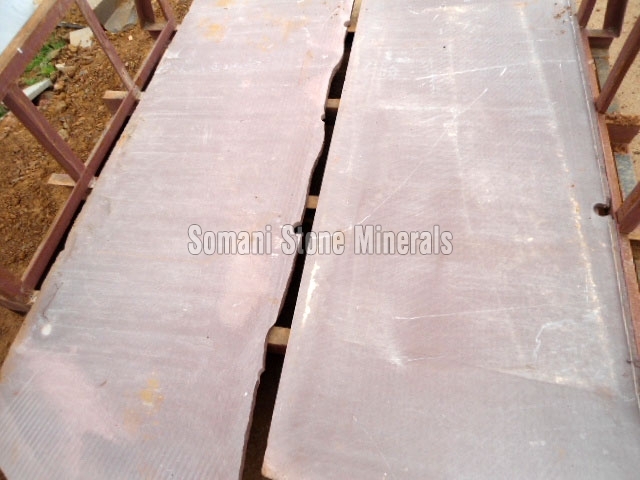 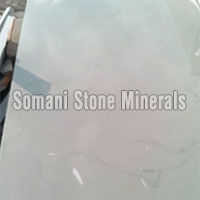 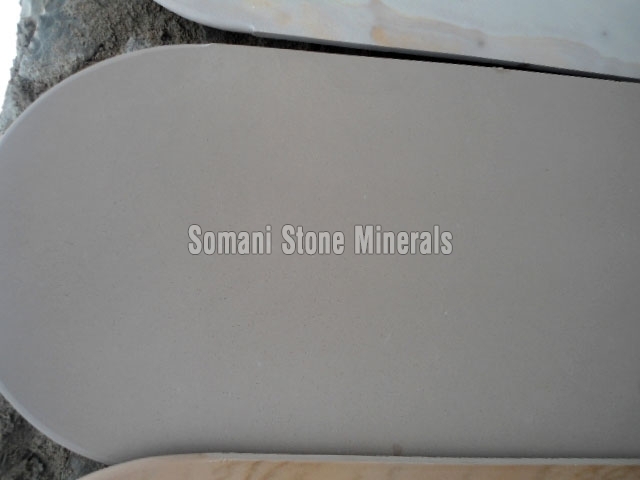 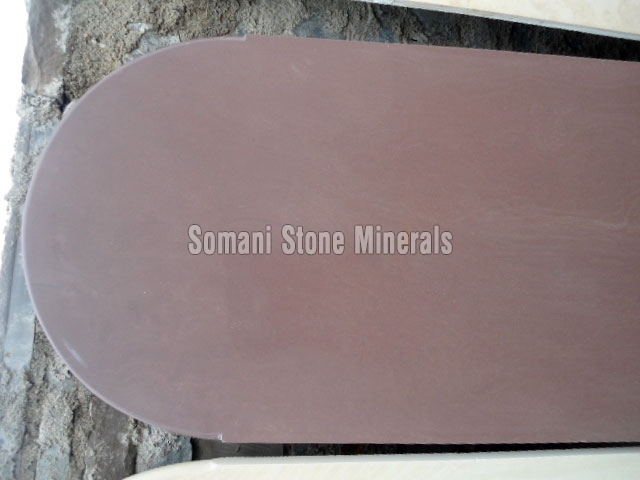 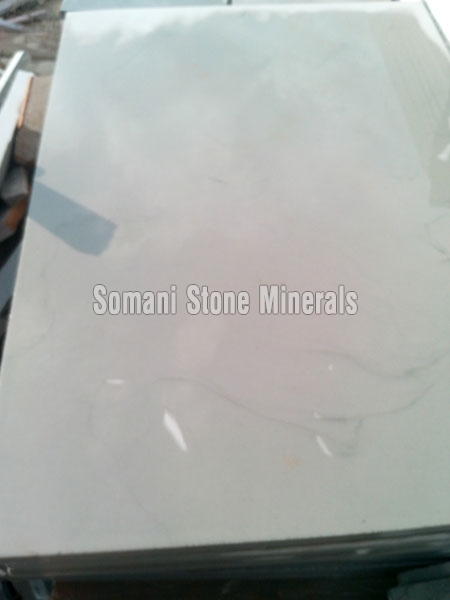 We also provide Sandstone Slabs as per the specifications demanded by the clients. 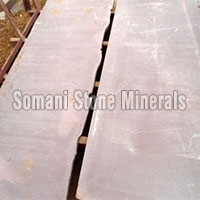 Our Sandstone Slabs are available at the most affordable rates. 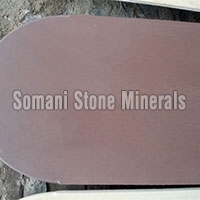 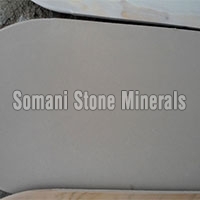 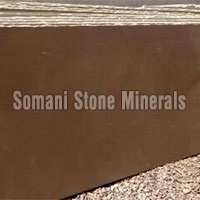 Consequently, we are hugely sought-after as Sandstone Slabs Manufacturer, Supplier and Exporter in Bijoliya, Rajasthan.